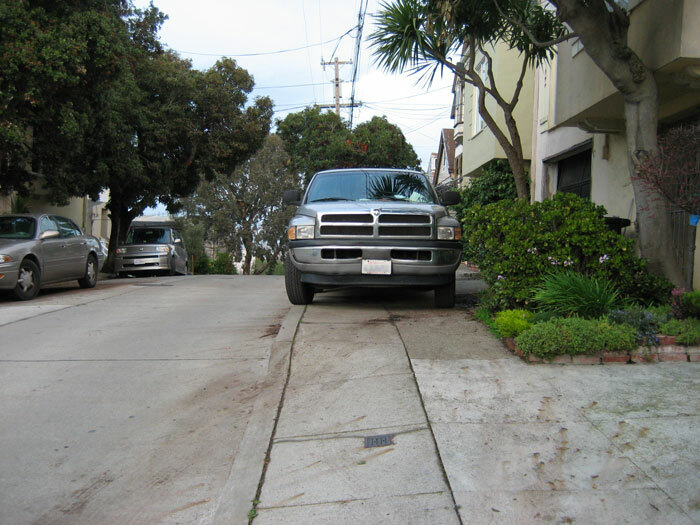 This is a small collection of sidewalk parking photos from my various travels. 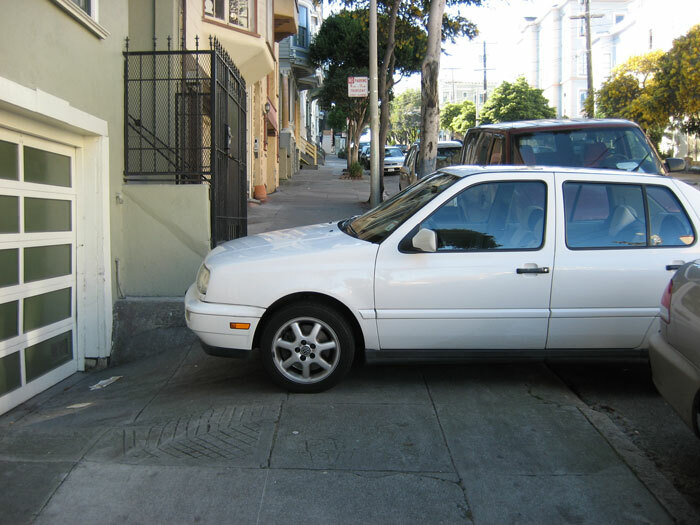 These examples are unfortunately easy to find, and this practice degrades the pedestrian environment and makes us less safe. 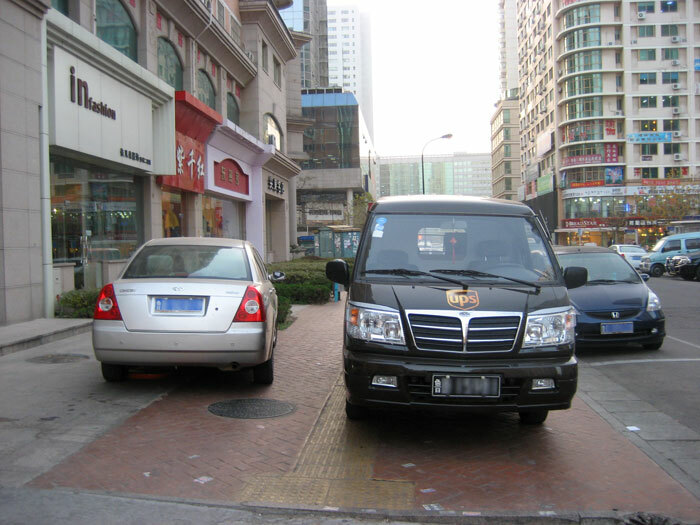 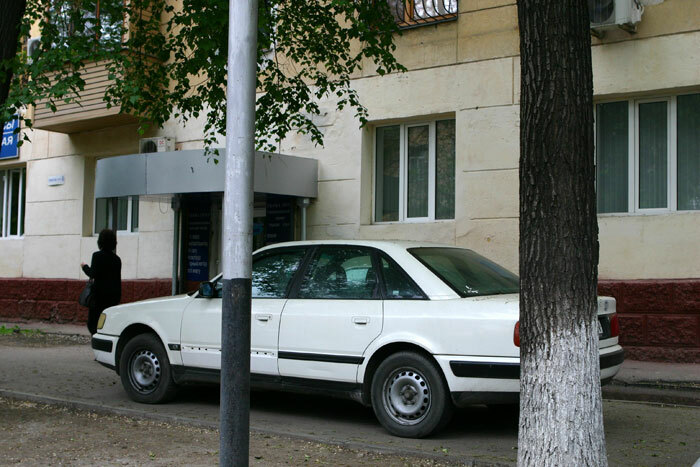 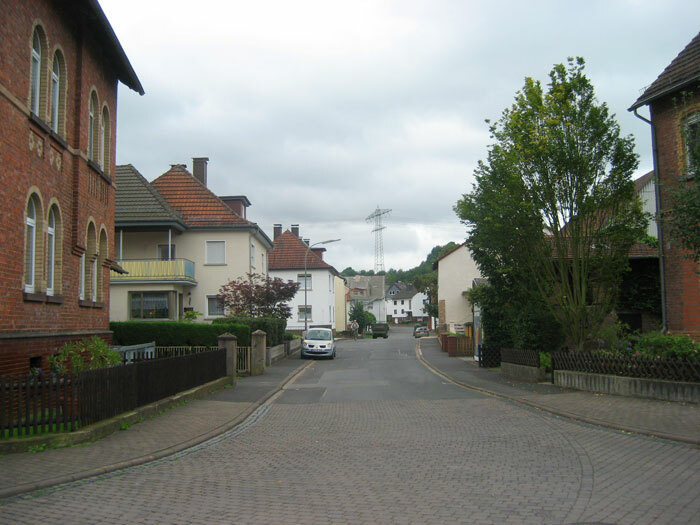 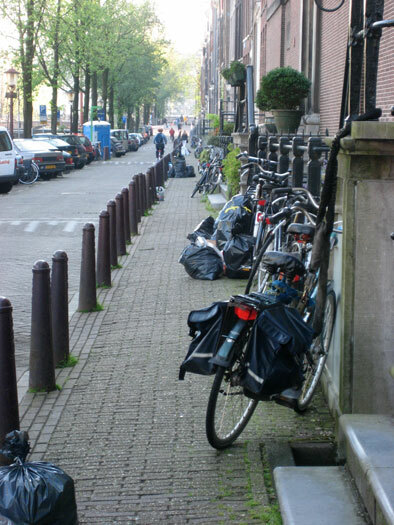 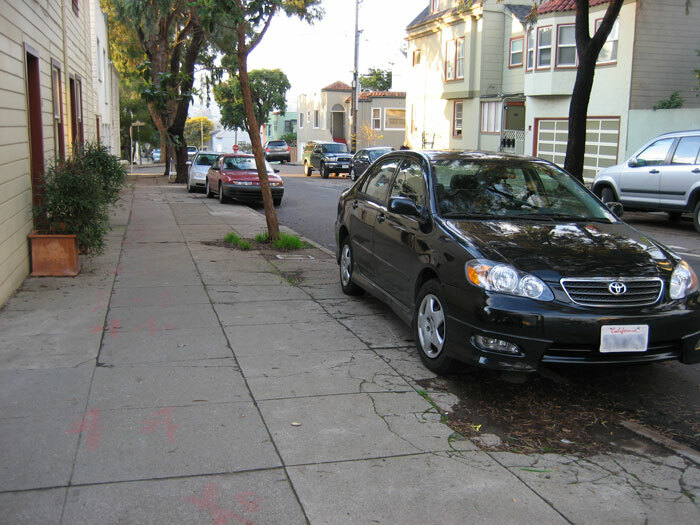 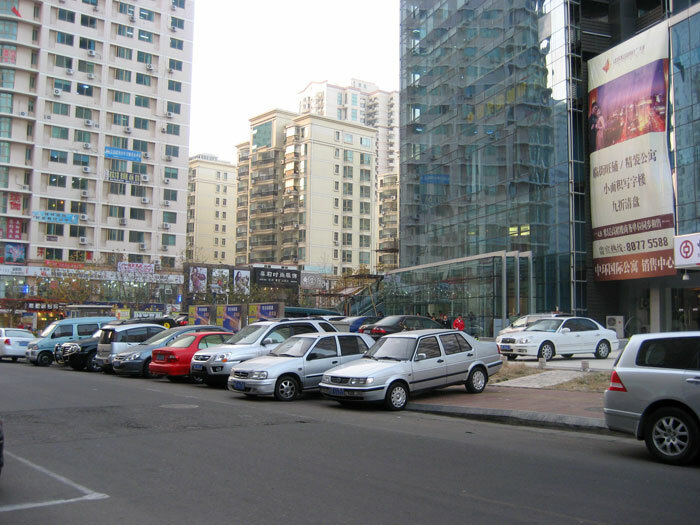 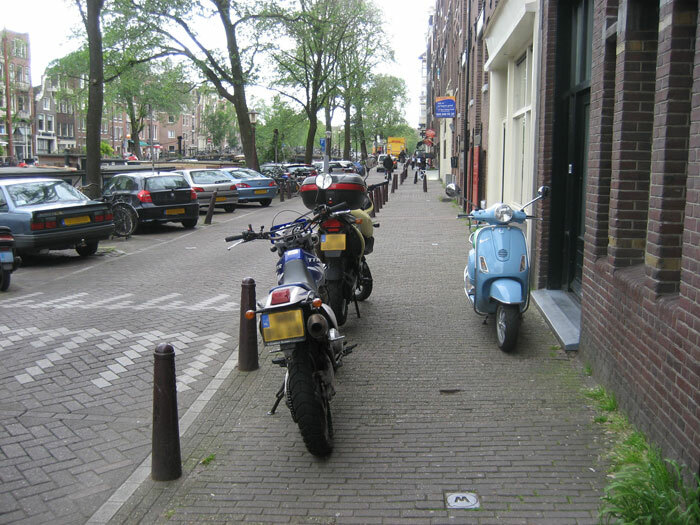 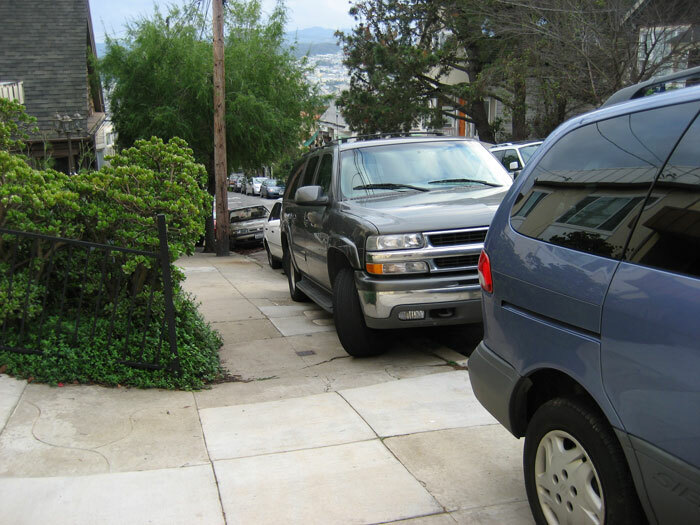 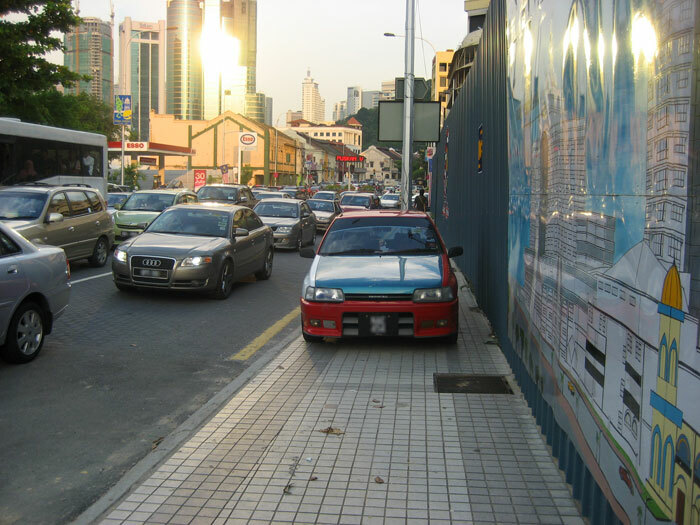 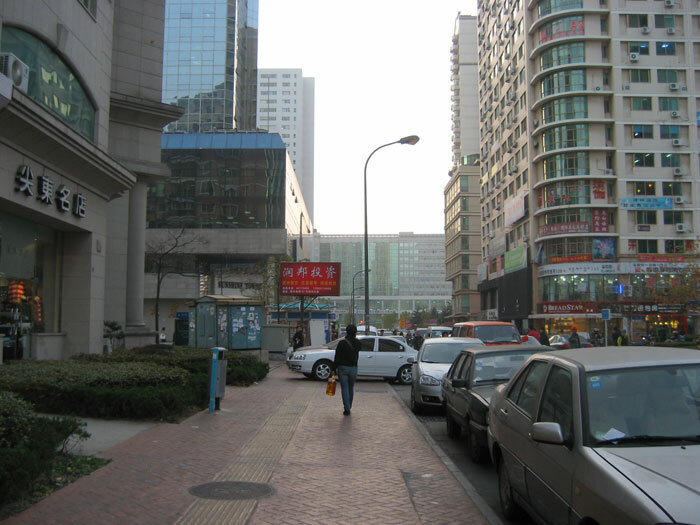 For my thoughts on the subject, go to my essay on sidewalk parking.